Adams Performance was established in 2014 to deliver a more comprehensive approach to training athletes. 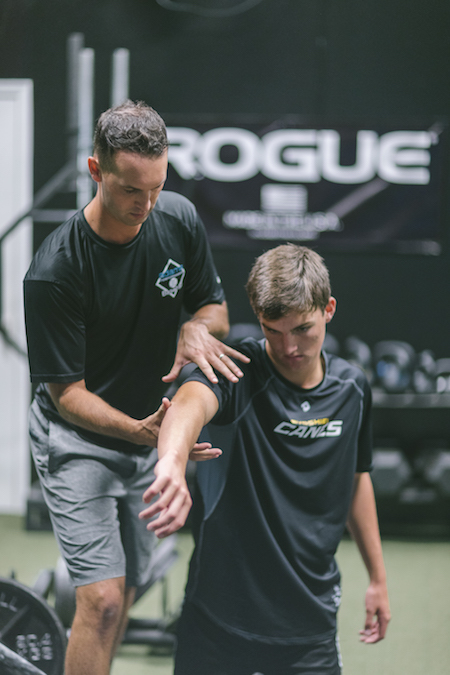 Our approach of combining the best of a sports medicine assessment with an individualized fitness program has been what separates us from other facilities since the start. We developed a reputation for training high school and collegiate baseball players in Central Virginia. In 2017 we built our state of the art facility inside of Richmond Baseball Academy and constantly work to provide the highest level of strength and conditioning in the country. 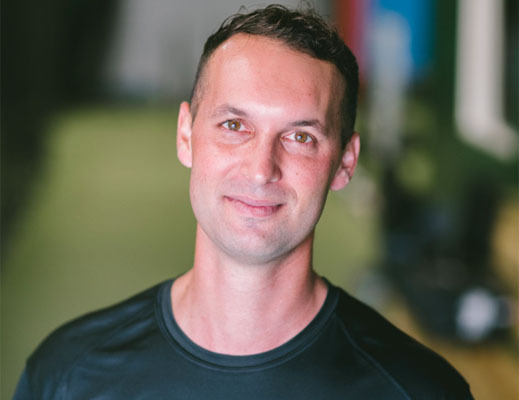 Alex is a Certified Exercise Physiologist through the American College of Sports Medicine and a graduate of Virginia Commonwealth University with a B.S. in Kinesiology. While attending VCU, Alex captained the club baseball team, leading them to a #6 ranking in the nation with an appearance in the Club Baseball World Series. 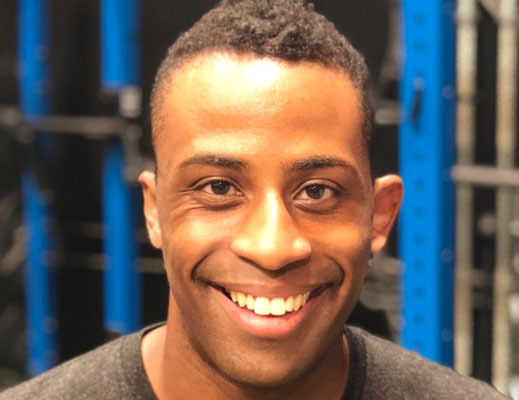 Although competitive baseball is now behind him, Alex has turned his passion for athletics toward sports science research and integration. In his spare time, Alex enjoys suffering through watching the New York Mets and New York Jets. He also enjoys listening to educational podcasts and Audible books. Stephanie is a Doctor of Physical Therapy, graduating from Youngstown State University in 2018, and a Certified Strength and Conditioning Specialist through the NSCA since 2017. Steph attended Armstrong State University in Savannah, Georgia where she studied Rehabilitation Sciences as her undergraduate degree. While there, she was a scholarship athlete culminating her competitive volleyball career by earning All-American recognitions her senior year in 2014. She has remained an avid weightlifter and has further developed a passion in working with other athletes and active individuals to improve their movement, performance, and health both in and out of the gym. 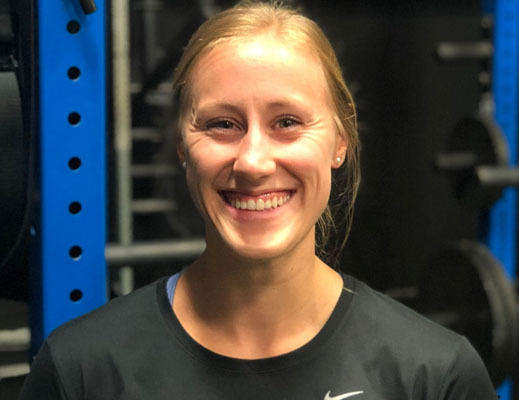 Steph actively uses her training knowledge and athletic experiences to improve patient outcomes with optimal loading, injury prevention and individualized treatment.